June 21st 6PM -Pupus, Registration and Team Briefing at Hawaii Big Game Fishing Club. The Tournament Registration Fee includes up to (4) four team members, Captain and crew Member. You may add a 5th and 6th team member for an additional charge at checkout. You will be provided this option on the page immediately following the selection of the initial number of team members and base entry fee. All HMTS Tournaments abide by the International Game Fishing Association’s International Angling Rules – Rules for Fishing in Fresh and Salt Water. A copy of these rules is supplied to each team prior to fishing. 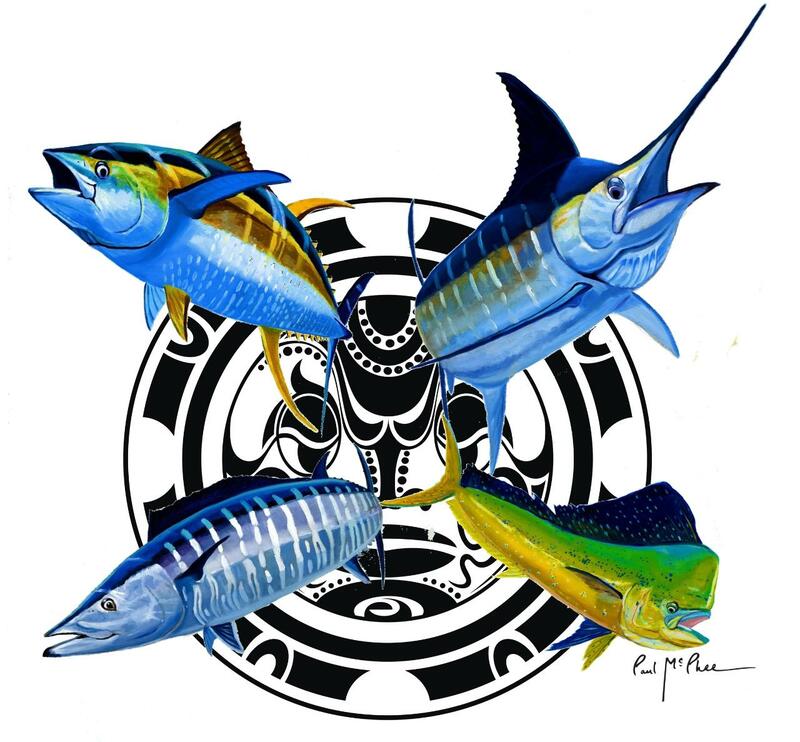 By registering for the tournament, you agree to be bound by the rules of the Hawaii Marlin Tournament Series, the Kona Kickoff Tournament rules, and the International Game Fish Association Rules. All tournament participants must also sign and return the Tournament Release of Liability and Publicity Waiver. All of these documents may be downloaded from the links provided below.